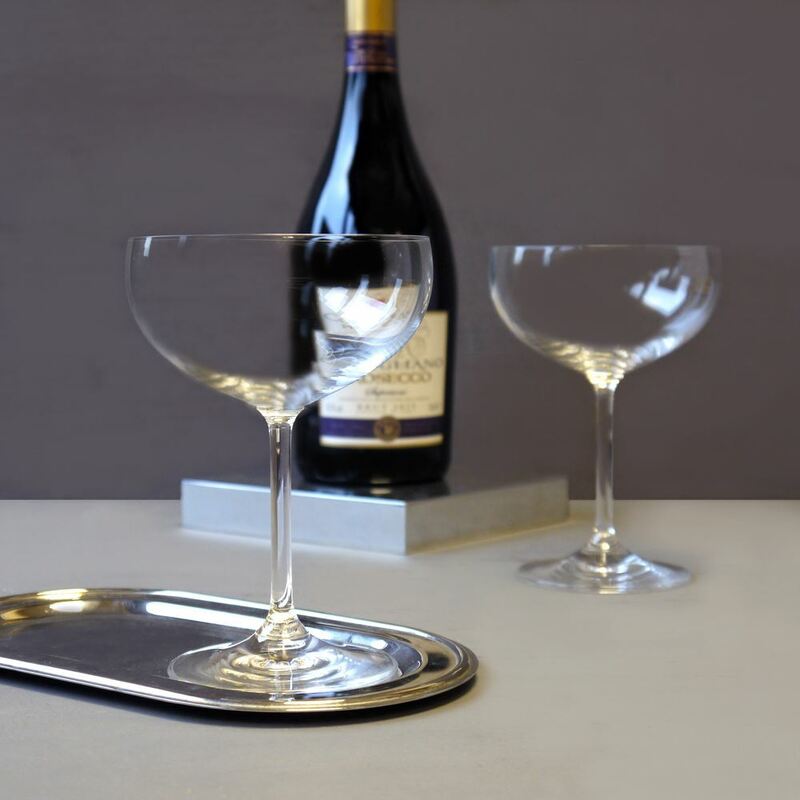 Beautiful to look at, these stunning coupes come as a pair, and are the perfect size for a glass of champagne or sophisticated cocktail, adding the perfect amount of glamour to your occasion. 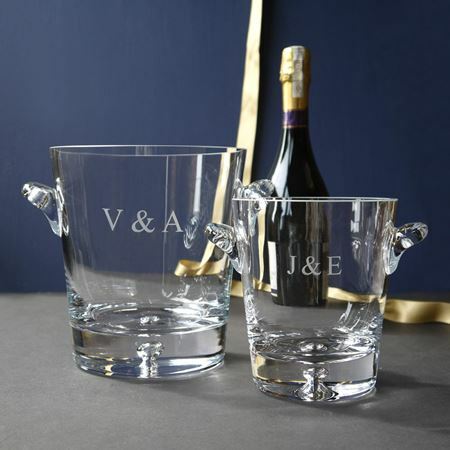 The coupes can be personalised with a name, date, initial or special message, to make them a unique gift. Our Bayswater Collection is a tall and elegant collection of glassware. The shape of the glass is designed to complement the taste and aroma of the wine.